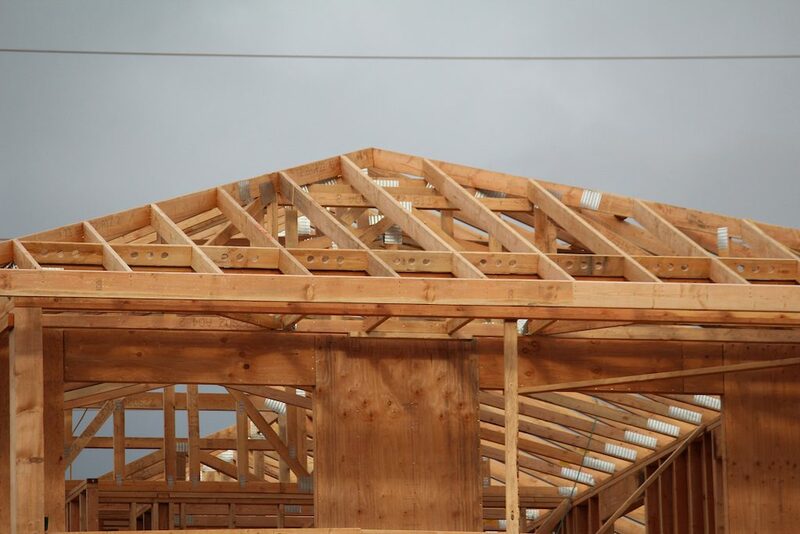 Waiting an extra month to purchase a brand new home could cost buyers in the Greater Toronto Area big time, suggests the latest report from Altus Group. After blowing past the $1 million mark at the end of March, the average price of a new detached home in the GTA rose by $13,604 in April, according to the real estate intelligence firm. That put the average price of a new detached home at $1,059,263 — an all-time high — last month. Looking more broadly at low-rise housing, including detached and semi-detached homes as well as townhouses, the average price in April was $864,181, up 11 per cent from a year ago. Bryan Tuckey, president and CEO of the Building Industry and Land Development Association (BILD), which release Altus data, attributes blistering appreciation in this segment to a challenge facing builders. “Ongoing constraint of serviced developable land is limiting the supply of new low-rise homes brought to market, and the result continues to be dramatic increases in low-rise prices across the region,” says Tuckey. As prices soar to never-before-seen heights, the number of new low-rise homes on the market is dwindling and the pace of sales is slackening. Across the entire GTA, buyers had a 2,751 available low-rise homes to choose from last month, which is a record-low, according to Altus Group. At the same time, low-rise sales numbered 2,324 in April, down 14 per cent from the same period in 2015. “Demand for low-rise homes continues to exceed supply,” says Tuckey. “If monthly low-rise sales are an indication of consumer demand, the GTA has less than two months of supply in remaining inventory, and inventory is declining everything month,” he explains. Meanwhile, high-rise condo inventory sat at 17,698 by the end of last month, down 10 per cent compared to April 2015. Condo inventory makes up 87 per cent of the new homes up for sale in the GTA, Altus Group calculates. Buyers snapped up 1,640 high-rise units in April, as high-rise transactions dropped about 9 per cent from the same month last year. Prices for high-rise units are increasing but at a more muted level than the searing gains seen in the low-rise corner of the market. The average price of a high-rise unit reached $461,281 last month, representing a 3-per-cent increase over April 2015. The average high-rise price rose by $2,050 in April from the previous month.